February is sort of the ugly stepchild of the Julian calendar. It’s the shortest month of the year, even with the quadrennial occurrence of leap year. For the northern hemisphere, February is often the dreariest winter month. Sandwiched between the bustle of the winter holidays and the excitement of spring break, February is so uneventful that many believe greeting-card companies banded together to invent a consumer holiday for its 14th day. And as if February didn’t have it bad enough already, it’s even the most commonly misspelled month of the year. But as professional travelers and international event experts, February holds a special place in our hearts. In our opinions, February is the most underrated month for travel. There are plenty of action-packed events and international festivals during February’s 28 days. And, being the off-season, February travel is often worlds cheaper than in the summer or during the holidays. Think nothing ever happens in February? Think again! The top places to travel in February host some of the world’s most prestigious sporting events. Every four years, the international community comes together to watch the world’s greatest athletes compete for the gold. The Winter Games always take place over several weeks in February and proves to be one of the most riveting events on the world stage. The only thing better than curling up with a blanket and hot chocolate at home while cheering on your favorite athletes? Witnessing the spectacle first-hand. 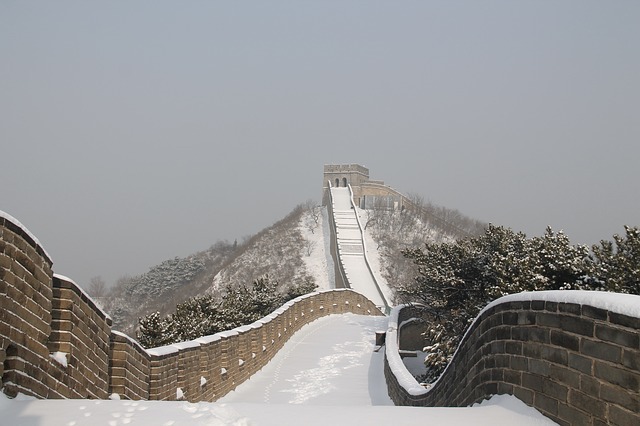 Bustling Beijing is the perfect February vacation destination… especially for the 2022 Winter Games! Traveling to the Winter Games is not only an amazing opportunity to take part in one of the world’s premiere sporting events, but it is also an incredible chance to travel to distant cities, like Beijing, China in 2022. The Winter Games make for an unforgettable February vacation for snow sporting enthusiasts. You know what’s a lot more fun than a Super Bowl watch party? Being in the stands for the Super Bowl itself. 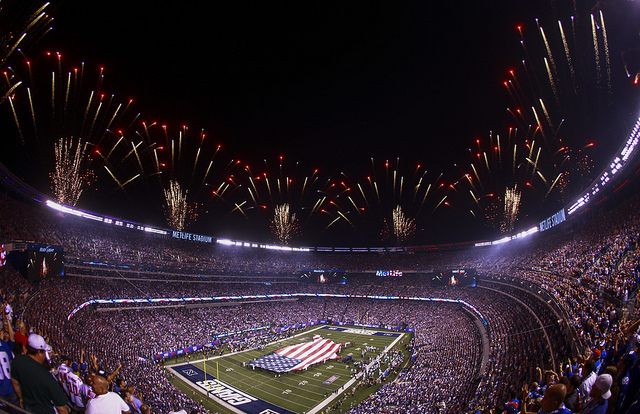 Held on Sunday every February, the Superbowl is the largest sporting event in the USA, and is now televised in over 200 countries. Going to the Super Bowl means the world’s best tailgating, a top-dollar concert, celebrity spectators, media everywhere, and the excitement of highest-stakes game of the season. Plus, you’ll get a chance to see one of the country’s most impressive football stadiums, with the host city changing each year. Not only is the Super Bowl one of the best events to travel to in February, it’s also an event you’ll remember for a lifetime. Snowbunnies rejoice! Every two years, the world’s fittest alpine skiers assemble in a different elite resort town to compete for the gold at the World Ski Championships. Set for the February 5th-17th, 2019 in Åre, Sweden and then again from February 9th-21st, 2021 in Cortina d’Ampezzo, Italy, visiting the World Ski Championships is truly like stepping into a Winter Wonderland. 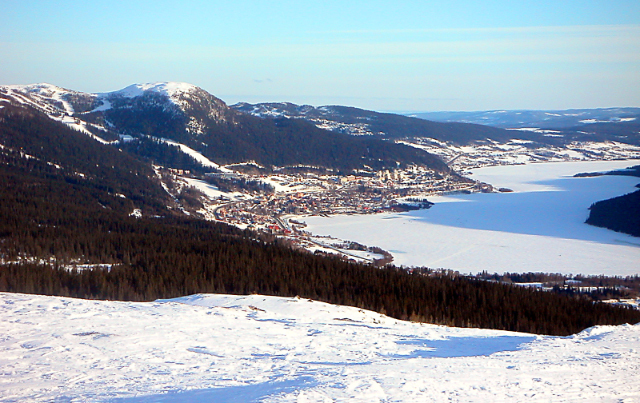 Åre, Sweden. Photo by David Castor. Not only are the host locations home to some of the world’s most incredible ski resorts, but you’ll also get a chance to explore the quaint European mountain towns in which they’re found. 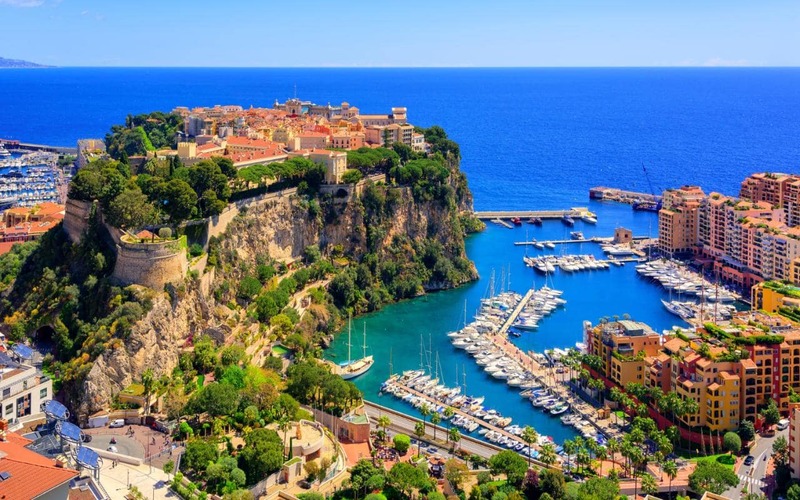 And with bustling European metropolises nearby, the World Ski Championships make for the perfect mix of action, relaxation, and sight-seeing for an excellent February vacation. A Samba School passes by during the Carnival parade in Rio de Janeiro, Brazil. The best part of Carnival? You could theoretically party in a different country every February. 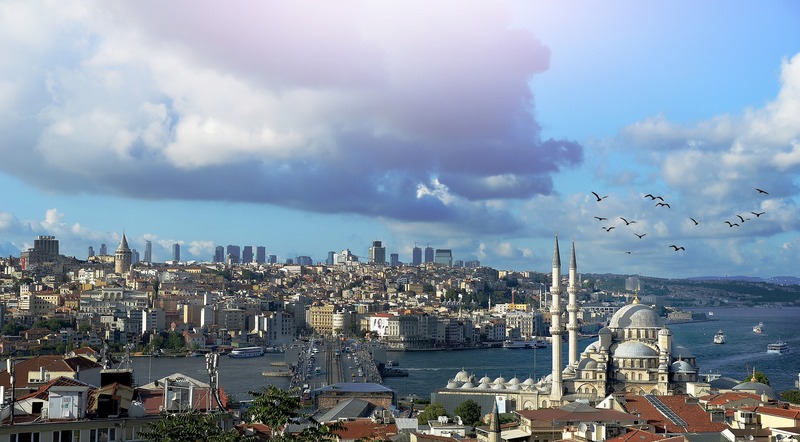 Each city offers its own unique flavors, customs, and regional advantages. 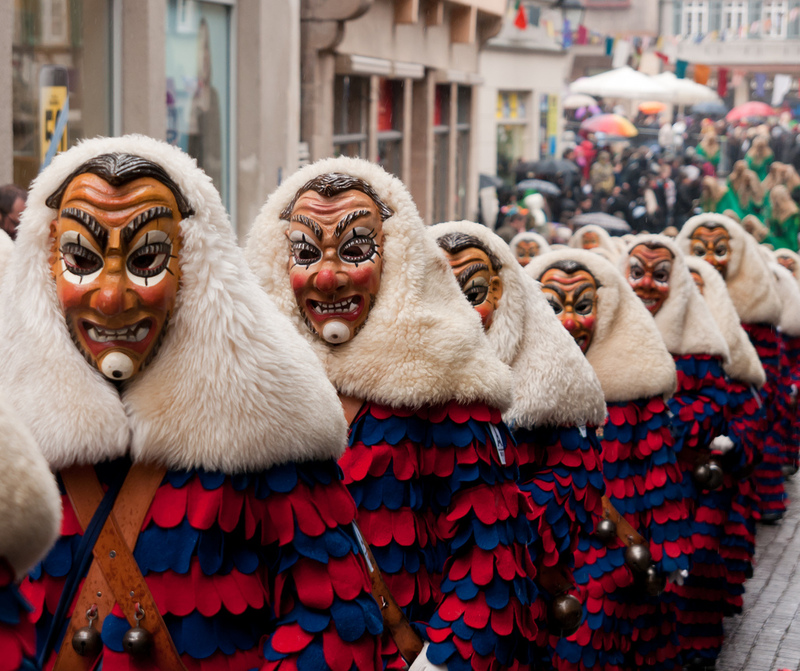 For a Euro-tour, incredible wine, and elaborate artisan masks, head to Venice, Italy or Cologne, Germany. For cajun cuisine, sparkling beads, and a seriously mild winter, make your way to New Orleans for Mardis Gras. Stuff your face with pancakes, watch a burning effigy, and storm a gigantic snow fort at Maslenitsa in Russia. 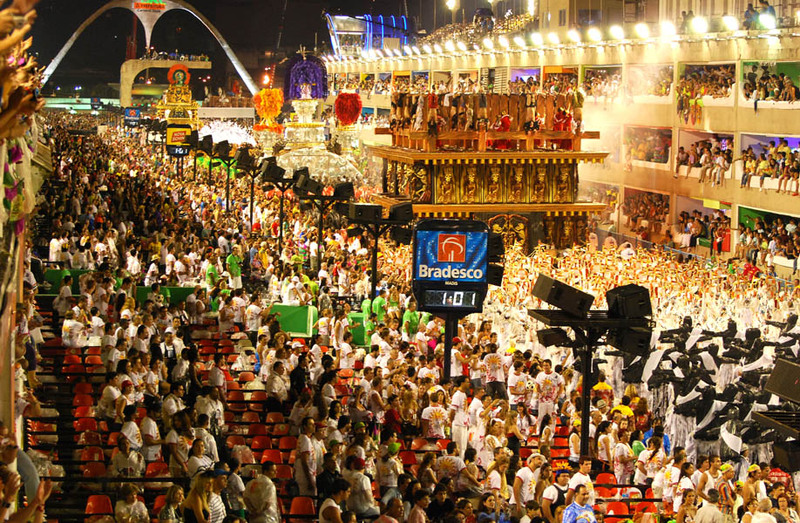 Or witness the glittering extravaganza of Carnival in Rio and take advantage of the southern-hemisphere summer with a drink in hand on a legendary beach. No matter what kind of February vacation you are after, there is a Carnival celebration somewhere to match your style. The Lunar New Year is the biggest holiday of the year in China, and typically falls in February. Though its origins are in Chinese Daoism, many other east Asian cultures observe this day with their own celebrations as well. Regional customs vary widely, but you can count on New Year celebrations anywhere where a sizable Chinese population can be found. A gigantic dragon float for a Lunar New Year parade in China in 2012. 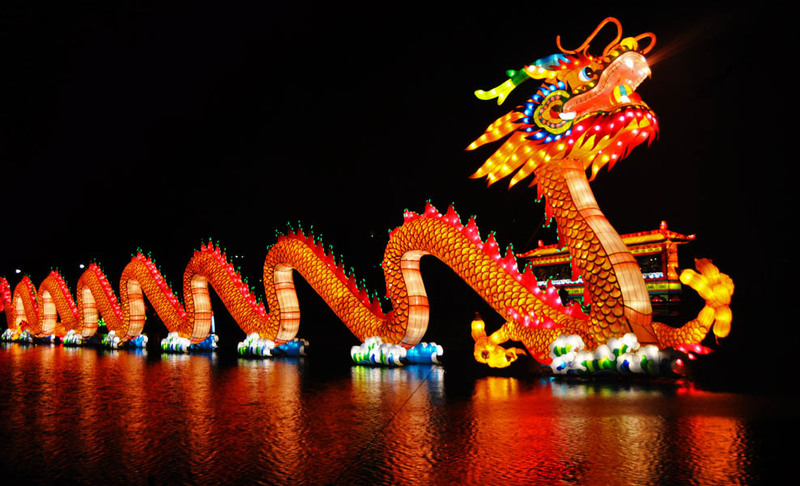 The Chinese celebrate both privately and at official festivals with plentiful red and gold banners and lanterns, fire crackers and sparklers, elaborate feasts, and giant parade in honor of the year’s astrological sign. According to belief, Chinese New Year is the day that can make or break your luck and wealth for the year ahead, so don’t let it pass on the couch at home! Take a February vacation to Hong Kong, Shanghai, Singapore, or Beijing for an incredible Bucket List spectacle. Looking for a February vacation a bit closer to home? Head to the nearest big city with a significant China Town! China Towns from Paris to Sydney to New York celebrate the Lunar New Year in style with brilliant parades and parties. 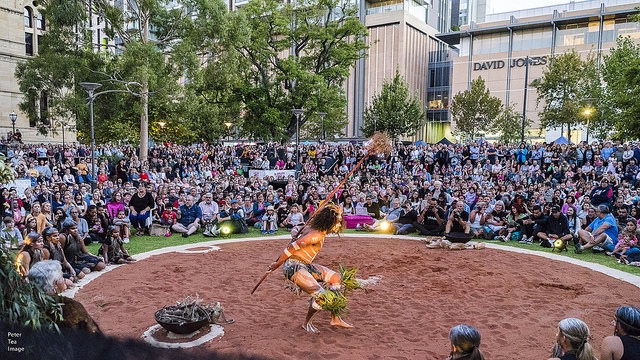 The largest open-access art festival in the southern hemisphere, Fringe Festival in Adelaide, Australia is a month long mash-up of everything having to do with creativity and culture. The entire city transforms into a gigantic art venue. Normal local businesses transform into galleries, public spaces fill with performances and art installations, parks become elaborate sets, and performers spill out onto the streets displaying their crafts. Fringe Festival in Adelaide. Photo by Peter Tea. But Fringe Festival isn’t the only reason you’ll want to head to Adelaide in February. If winter in the northern hemisphere has you down, then you’ll love Adelaide. Summer is in full swing in February, the sun is shining, the beaches are calling, and the entire city is abuzz with art. With such glorious weather and such an expansive art festival, there is truly no better city to wander about in during February than Adelaide, Australia. Need inspiration for the bucket list trip of a lifetime? 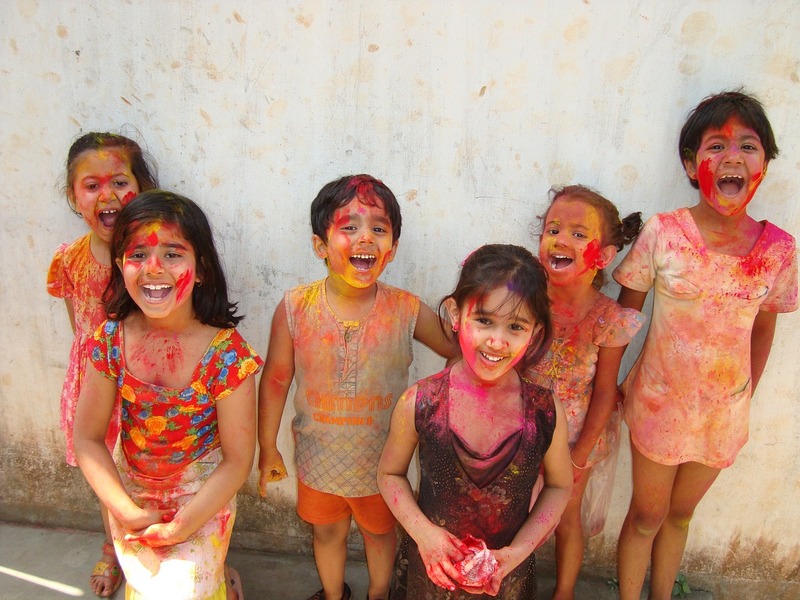 Browse our blog for plenty of international and domestic travel ideas! To get your heart racing, check out these 17 Crazy Bucket List Ideas for Travelers & Adrenaline Junkies. To witness some of the most incredible international spectacles, browse these 77 International Events & Festivals for Your Bucket List. 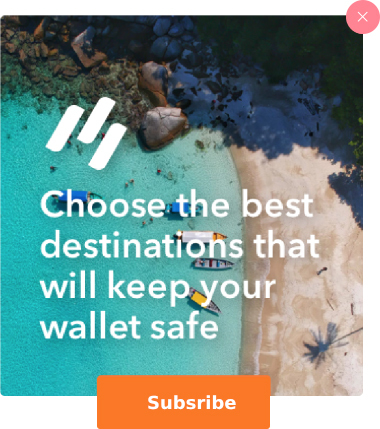 For more insider recommendations on the top places to travel, check out our full collection of posts on the best places to travel by month!